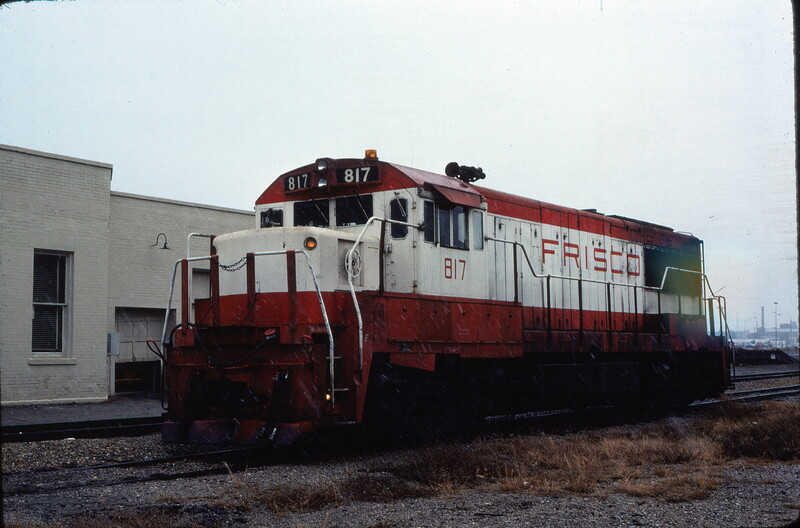 U25B 817 at Lawton, Oklahoma in November 1980. This entry was posted in Slides and tagged 817, General Electric, U25B. Bookmark the permalink.